Kagero Monographs Nr. 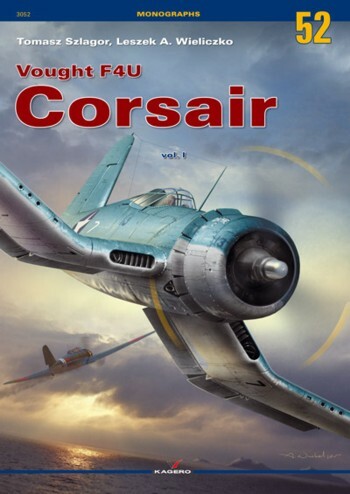 61: Arado Ar 234 Blitz Vol. 1. Kagero Monographs Nr. 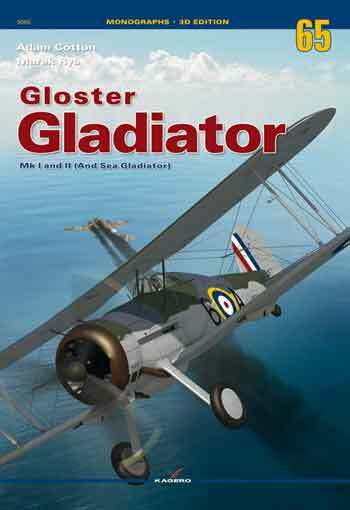 62: Arado Ar 234 Blitz, Vol. II. 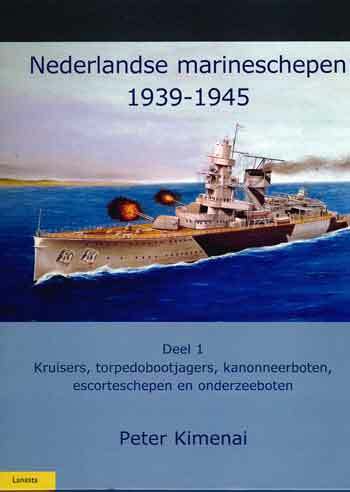 Kagero Monographs Special Edition 07: Yak 1 Vol. II. Kagero Topdrawings 41: Douglas SBD Dauntless. SBD-1–6, A-24 Banshee, A-24B Banshee. Kagero Monographs Nr. 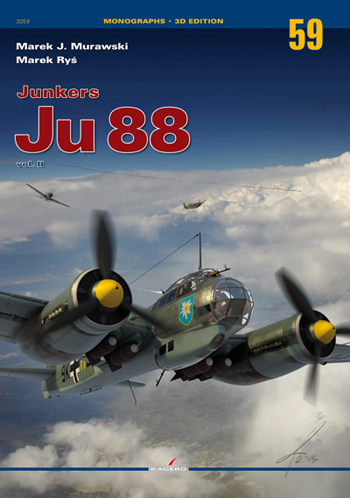 59: Ju 88 Vol. 2. 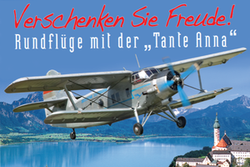 Kagero Monographs Special Edition 10: Dornier Do 22.